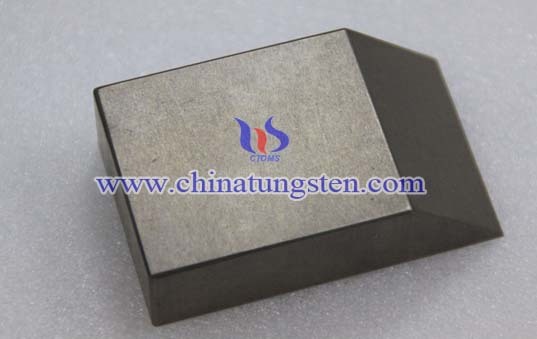 Tungsten heavy alloys are generally refractory metals, which have two-phase composites consisting of W-Ni- Fe or W-Ni- Cu or even W-Ni-Cu-Fe, some tungsten alloy also contain Co、Mo、Cr, etc. They have very high melting point and have a density twice that of steel and are more than 50% heavier than lead. 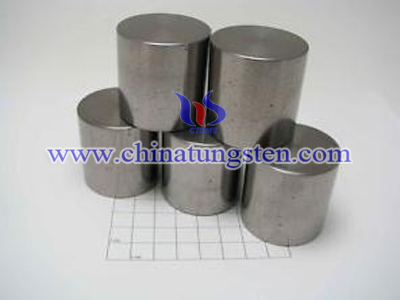 Tungsten content in conventional heavy alloys varies from 90% to 97% .This high tungsten phase content is the reason for their high density. 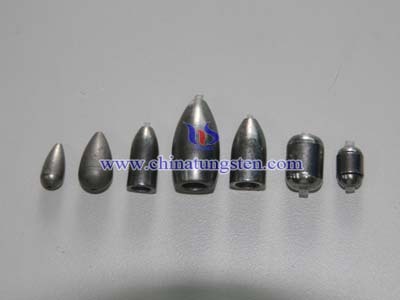 The most important tungsten alloy advantages is that small volume with high density, which means it could be used in some fields need the little but heavy parts, especially for military defense and it plays very important role in projectiles. 1--High Density: the maximum density may be higher than 19g/m3 with tungsten content from 80%W to 98%W and in strict accordance with your requirements. 2--High Melting Point: the highest melting point as 3,422 C, 6,192 F and the highest tensile strength. 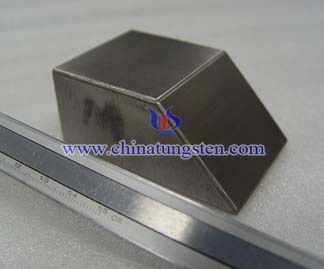 3--Excellent Hardness: from 24 HRC to 36 HRC, or even above 40 HRC through swaging. 4--Superior Wearing Resistance: excellent wearing resistance , even in corrosion environments with high concentrations of CO2、H2S、Cl. 5--High Ultimate Tensile Strength: excellent properties almost for products used in military or other high-tech filed. 6--High Temperature Resistance: optimum parameters had been obtained as bonding temperature 1403K, bonding time 50min, bonding pressure 7.5MPa and cooling velocity 5K/min. 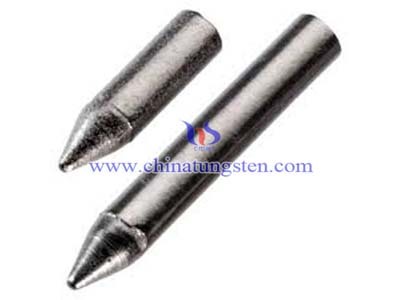 7--Non-toxic and Environmental Friendly: compared with lead, tungsten heavy alloy is an ideal, environment ally friendly, and it is of non-toxic. 8--Good Corrosion Resistance: corrosion resistance sulfur jar mandrel; stuffing box and other products, our advanced product's corrosion-resistance and wear-resistance have reached the international advanced level. 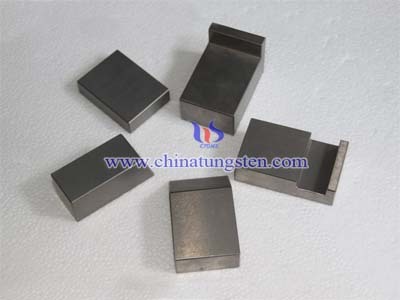 9--Well Machinability: relatively easy to machine, and can be plated or painted to enhance their corrosion protection. 10--High Radiation Adsorption Capability: At the same weight, high-density alloy can provide the same energy absorption as lead using 1/3 less space. 11--High Impact Resistance and Crack Resistance: It is defined as the amount of energy per volume that a material can absorb before rupturing.